Gladbach vs RB Leipzig – Saturday, February 3, 17:30GMT/18:30CET – Borussia-Park, Mönchengladbach, Germany. The Topspiel on Saturday night will see two Champions League candidates pitted against each other that have struggled in recent weeks. Fifth-placed RB Leipzig will be travelling to Mönchengladbach to face the seventh-placed Borussia, and with the two teams separated by just one point, the match will see two teams on even footing. Furthermore, while Bayern are running away at the top of the table second-placed Bayer Leverkusen and seventh-placed Gladbach are just separated by three points. Hence, a win by either side could technically catapult them right into a Champions League spot. In fact, recent weeks have turned the Champions League competition into a lottery as the six teams behind Bayern have all lacked the consistency to cement their places. That, however, could change quickly. Sides like Bayer Leverkusen or Schalke are showing signs that they are hitting their stride and could further pull away from the hunting pack. Eintracht Frankfurt have also played consistent football and could become a real challenger for a Champions League spot as well, and sooner or later Borussia Dortmund will awaken from their slumber and climb up the table. This means that the likes of Gladbach and RB Leipzig will have to start collecting points now. Gladbach have, however, just won two of their last five games and Leipzig only one of their previous five games. Furthermore, both sides have significant weaknesses in their squads. Whereas Gladbach lack an all-out striker up front and often lack stability in midfield, Leipzig have been hit with an injury crisis that leaves just 17 players in the squad with real shortness in the backline. Both teams tried to address their respective weaknesses during the transfer window, but although Gladbach brought back Reece Oxford they failed to secure a striker and RB Leipzig brought in the relative inexperienced Ademola Lookman on loan from Everton, who is another attacking player. In both cases, not enough was done to address structural weaknesses in the respective sides. This could make the game on Saturday an interesting matchup with both teams looking to explore each other’s weaknesses, which could result in plenty of goals. In the absence of a genuine striker, Thorgan Hazard will be once again played forced into an attacking role. Although a dangerous player the Belgium midfielder is at best a false-number nine. More comfortable as a winger or playmaker rather than a trequartista. 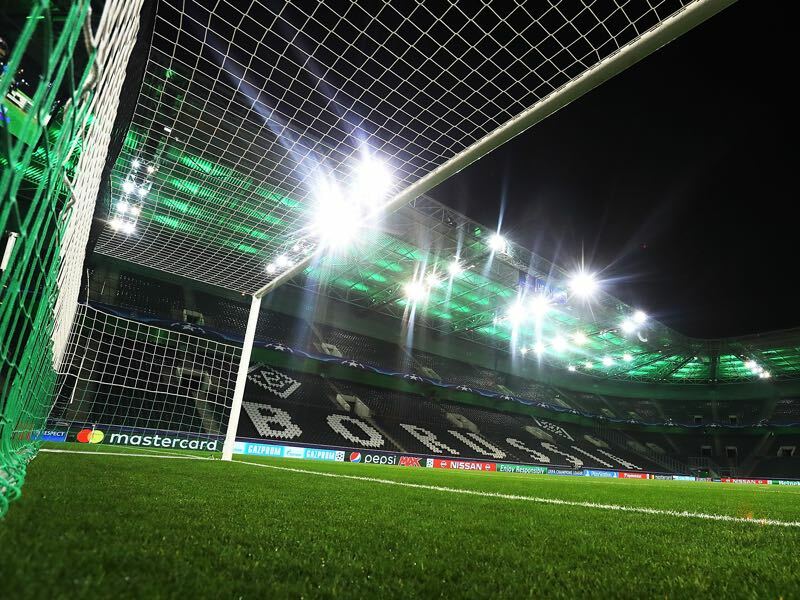 With seven goals and seven assists Hazard is, however, Gladbach’s most dangerous forward and with the likes of Raul Bobadilla and Raffael out with injuries will be the centre point of any Gladbach attack on Saturday night. The January Transfer Window has come and gone, and Naby Keïta is still at RB Leipzig. In the end, Liverpool could not convince die Roten Bullen of letting their midfielder go early to England. From a Leipzig perspective, the decision makes sense they need the midfielder to give the squad stability and achieve the goal to return to the UEFA Champions League, which is vital for the club’s growth to a global superpower. 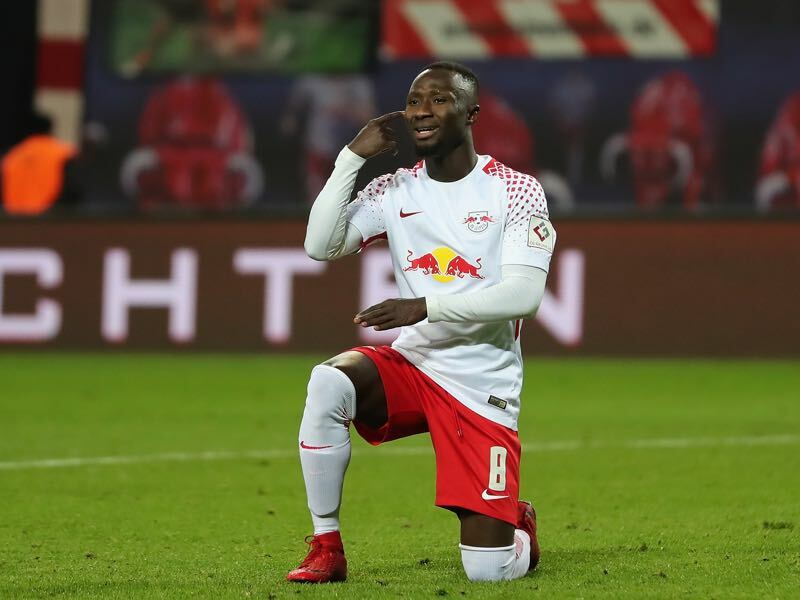 Keïta’s absence has been noted in the last few weeks with Leipzig struggling whenever he is not in the line-up. The good news is that he will be back Saturday night, which could give Leipzig the edge in the Topspiel against Gladbach. While Gladbach are undefeated in the last five home games, RB Leipzig have not collected three points in the last five away games—the longest streak without a win on the road since achieving promotion. Timo Werner never managed a goal or a win in five games with his former club VfB Stuttgart against Gladbach, with Leipzig. However, he scored in all three games and never lost. Leipzig’s only game in Gladbach thus far ended with a 2-1 victory for die Roten Bullen. Manuel Veth is the owner and Editor in Chief of the Futbolgrad Network. He also works as a freelance journalist and social media editor at Bundesliga.com. He holds a Doctorate of Philosophy in History from King’s College London, and his thesis is titled: “Selling the People’s Game: Football’s transition from Communism to Capitalism in the Soviet Union and its Successor States,” which will be available in print soon. Originally from Munich, Manuel has lived in Amsterdam, Kyiv, Moscow, Tbilisi, London, and currently is located in Victoria BC, Canada. Follow Manuel on Twitter @ManuelVeth.